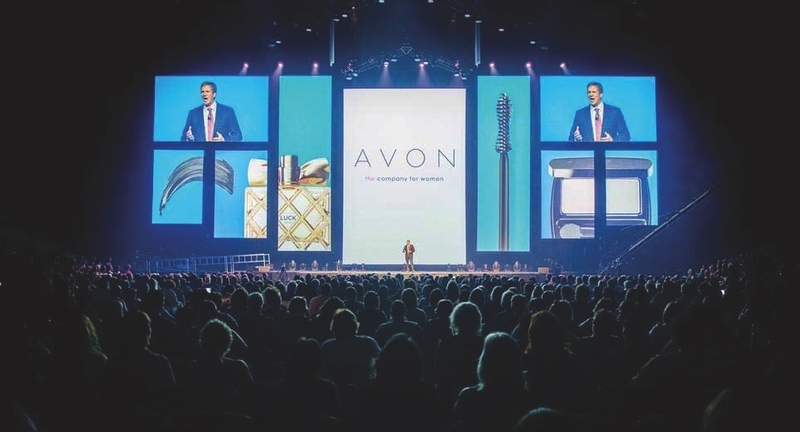 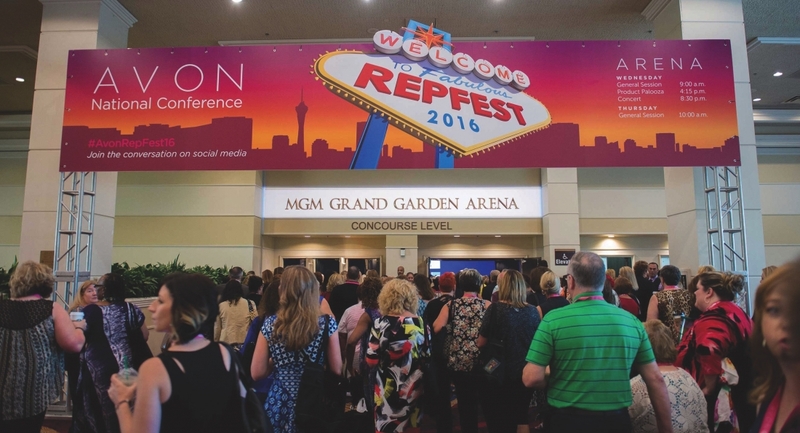 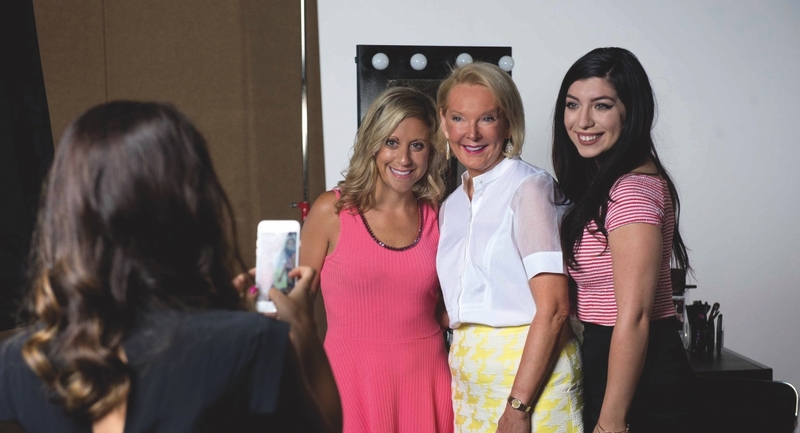 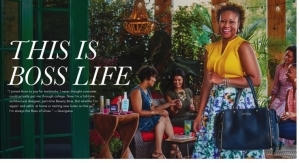 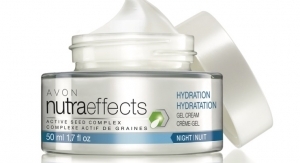 New Avon said RepFest—the direct seller’s annual representative convention—brought 5,000 attendees to Las Vegas to share the company’s vision for the future and celebrate its 130-year history. 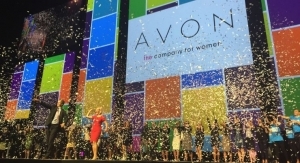 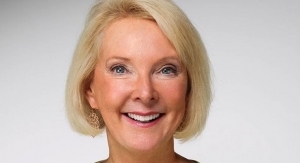 The three-day event included presentations from Scott White, CEO of New Avon, and Betty Palm, US president, social selling, who delivered keynotes centered on the firm’s commitment to become the best social selling company in North America. 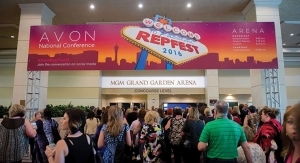 The final keynote speaker was financial expert Suze Orman.